How Can I Help My Child Enjoy Writing? 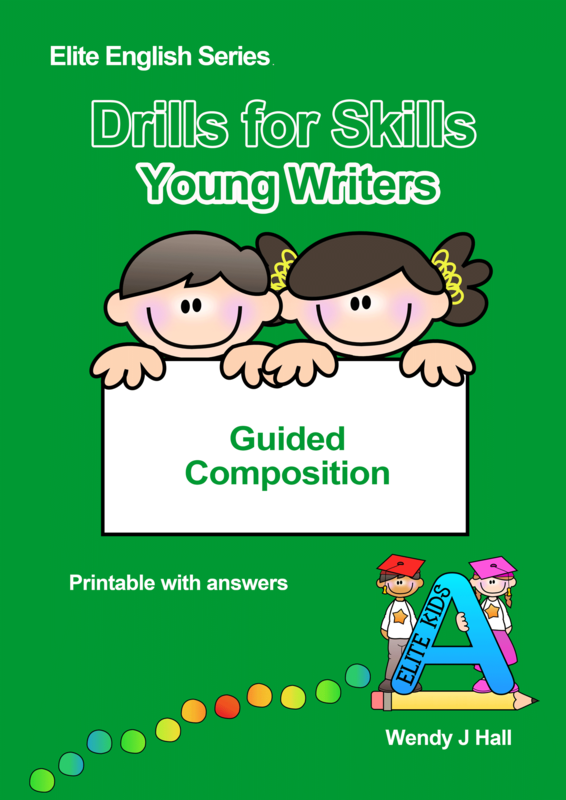 Reading and writing skills go hand in hand. Children who read lots of books have more opportunities to increase their vocabulary and understand how to form sentences. To build a love of reading, read aloud to your child every day. Make this special ‘child-parent’ time that your child can look forward to. When outside, help your child read street signs, advertisements and movie posters. Take every opportunity to build their reading skills. Find out what your child is excited about - superheroes, horses, ballerinas, food, etc. Nurture a love of writing by first working around your child’s interests. If they love cooking, write a recipe. If your child loves football, ask them to write the rules of the game. Writing can go beyond just reports and stories. Make writing fun by asking your child to write shopping lists, to-do lists, thank you cards, letters or newsletters. Take a comic strip and blank out all the speech bubbles for your child to fill in. 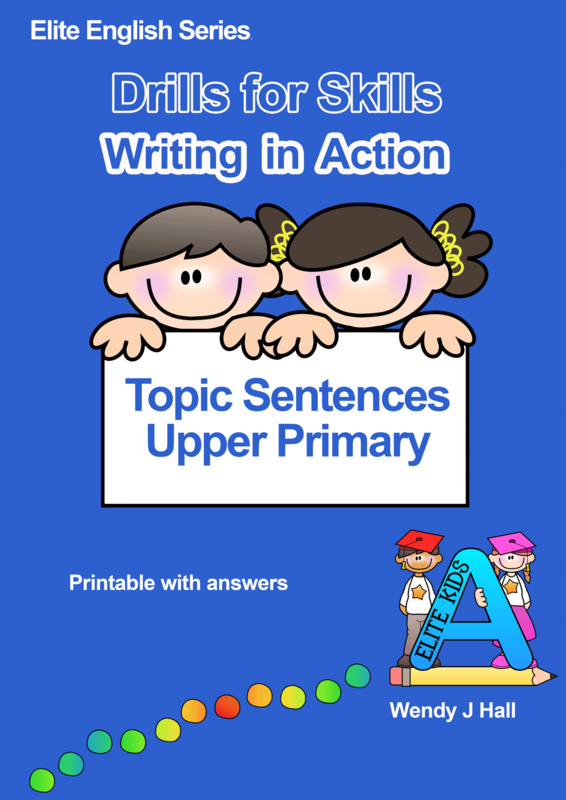 Add variety to writing activities. Make writing fun and attractive with a 'writing toolbox'. Fill it with colourful notebooks, markers, crayons, stickers, stamps and attractive stationery. 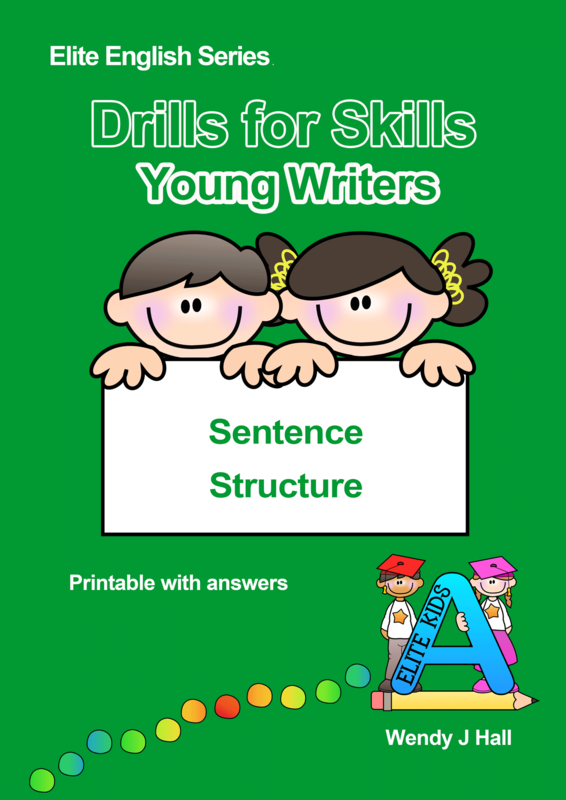 Give your child interesting writing resources such as picture dictionaries and spelling folders. Treat writing as a special activity that your child should get excited about. Focusing too much on correcting your child’s every mistake can make them fearful of writing. It’s important to give your child opportunities to write without judgement. Give them a space to write freely, such as in a diary or notebook. Then, at the right moments, help your child improve spelling and grammar in a gentle and gradual way. Give your child a real audience for their writing. Ask them to create books and store these on your bookshelf for friends and family to read. ‘Publish’ your child’s writing on a blog or website. 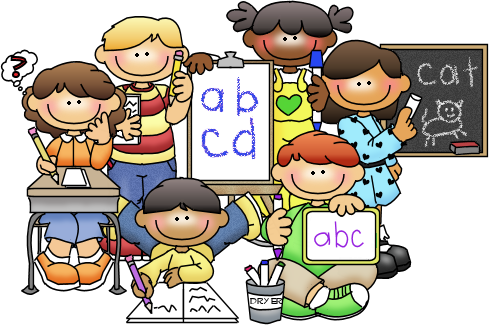 Find a pen pal for your child to write letters or postcards to. This could be another child, a cousin or a family member.